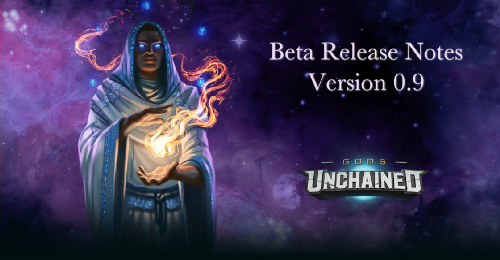 Gods Unchained is a decentralized competitive card game that takes some of the best lessons learned from games like Hearthstone, MTG, and Faeria and turns them into a truly community-focused game. 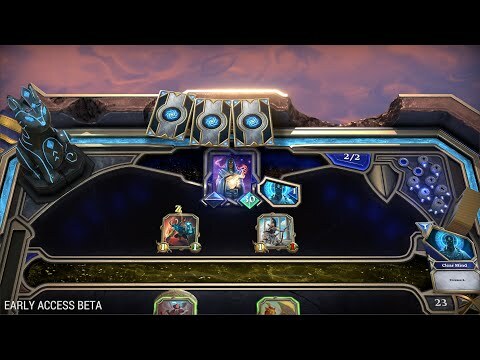 At its core Gods Unchained is a state of the art blockchain-based game, enabling users to trade and sell their cards freely, with the same level of ownership as if they were real, tangible cards. 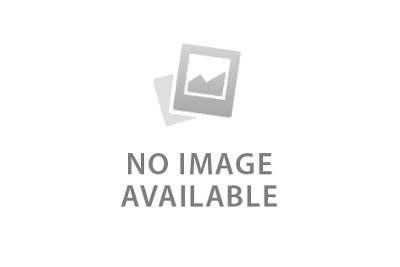 AMA popular questions, our answers, and beta access details!